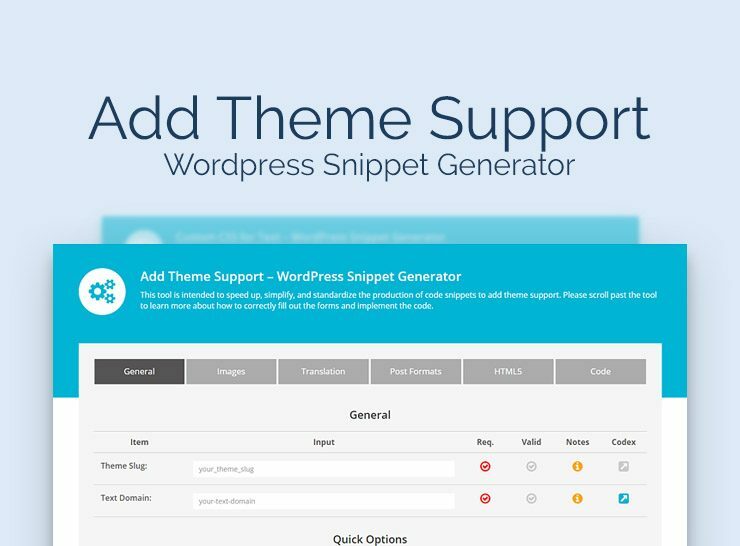 The Nimbus Themes add_theme_support WordPress snippet generator can be used to create code for activating WordPress theme functionality like custom backgrounds, logos, HTML5 integration, or post thumbnails. 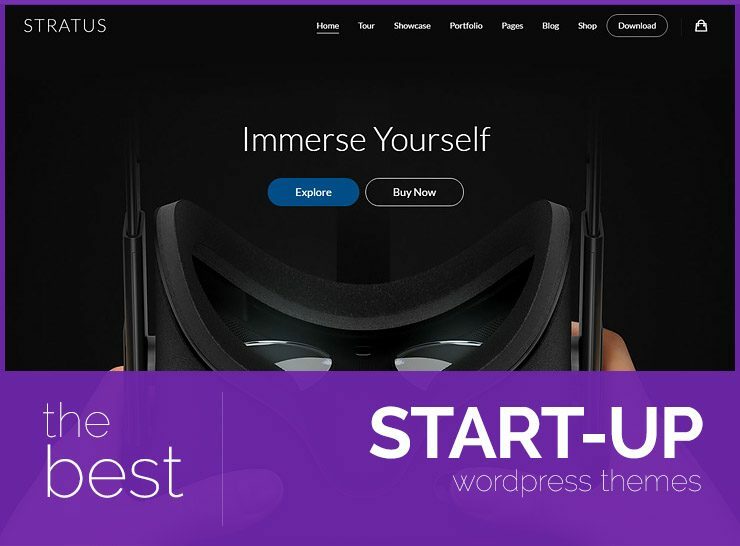 Jump start your business with these awesome startup WordPress themes! 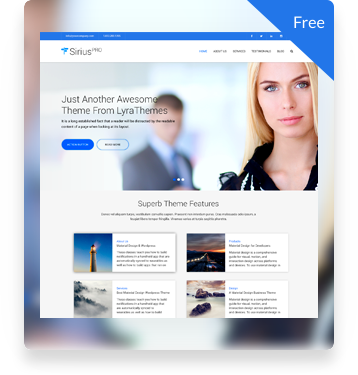 Easy to set up, customize and maintain, these hand picked themes give you tons of options to cater to your audience and tweak the look and feel to match your brand and business. 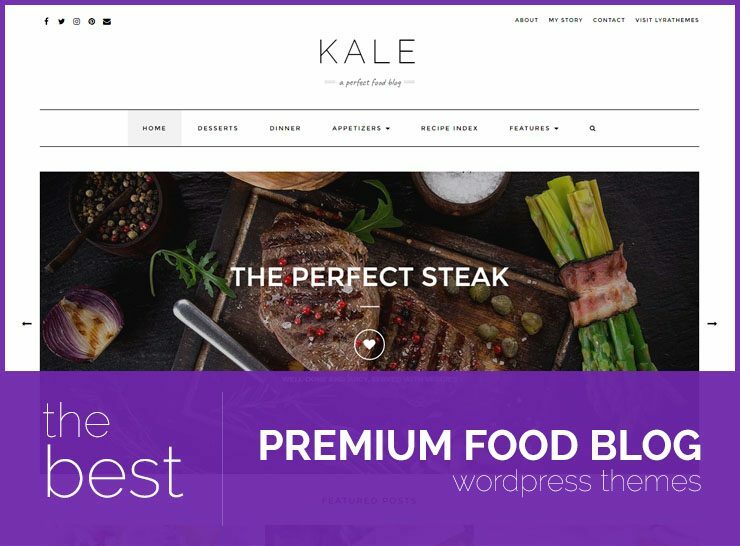 If you run a fitness club, gym, or if you’re a personal trainer, these niche fitness WordPress themes can be used to quickly get your website up and running. 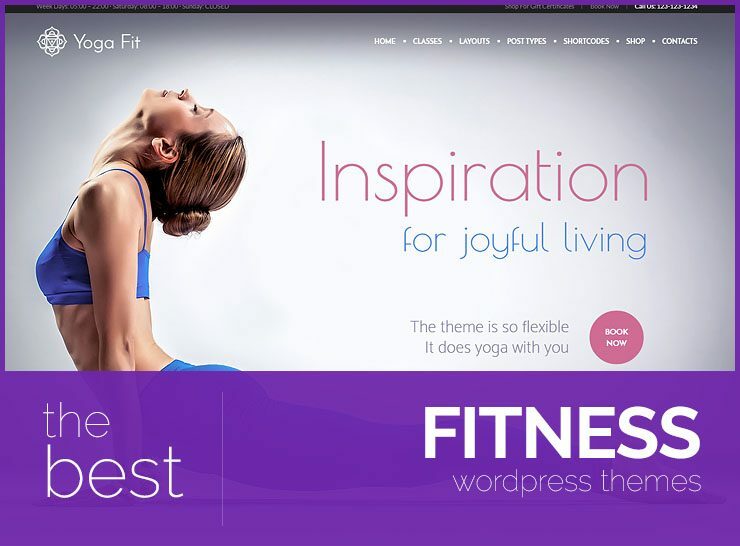 These fitness WordPress themes have been shortlisted for you if you want to be a fitness blogger or want to showcase your fitness studio online. Weddings are beautiful, full of happiness and best wishes. 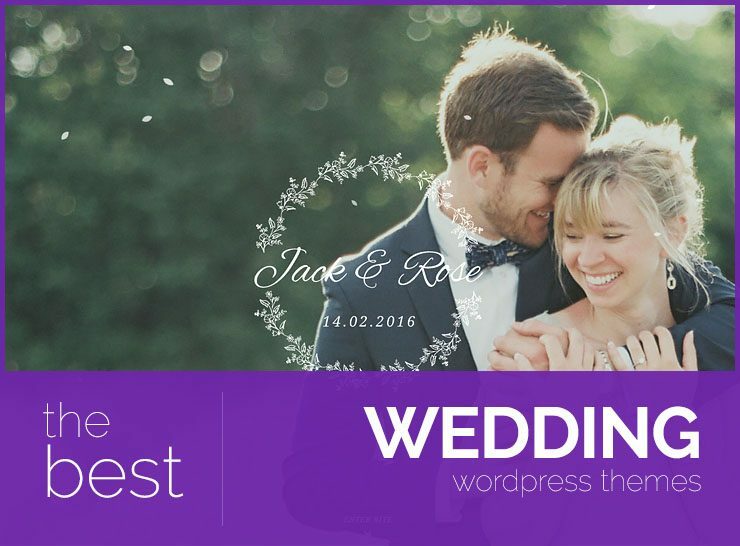 We have gathered a roundup of some of the best wedding WordPress themes for you, great for announcing your special day to friends and family. They are also perfect for wedding related businesses such as catering or flowers or wedding specific event planning. 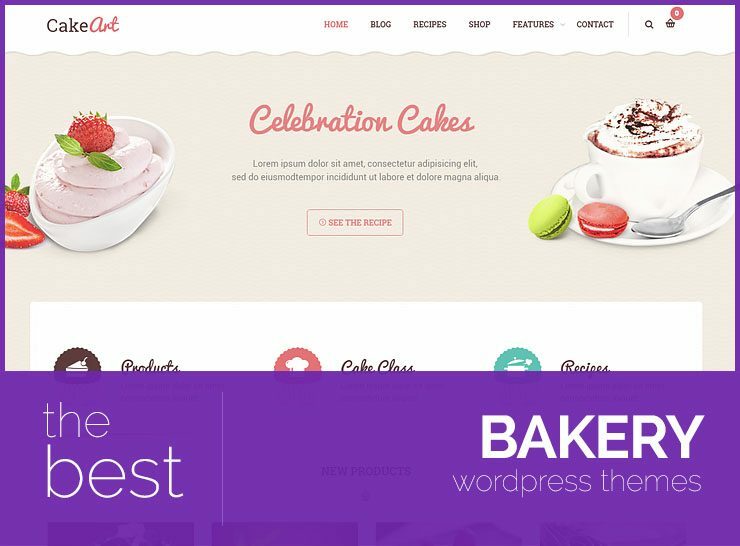 If you want your bakery, restaurant, deli or cafe to stand out from the crowd and showcase your goodies, these are the premium bakery WordPress themes you should go for. Display your mouthwatering menu, baked goodies, or gourmet coffees with these theme options. This aesthetically appealing roundup includes top-notch gardening and landscaping WordPress themes. 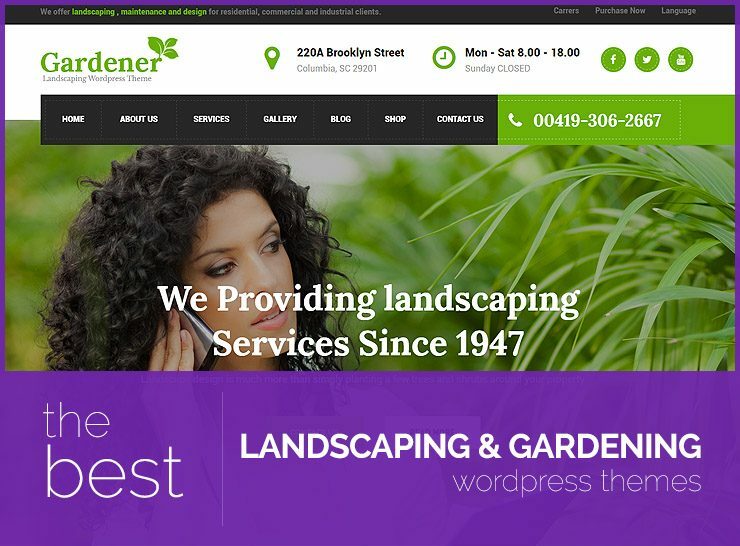 Choose one of these landscaping WordPress themes for the inner gardener, landscaper or exterior decorator in you. 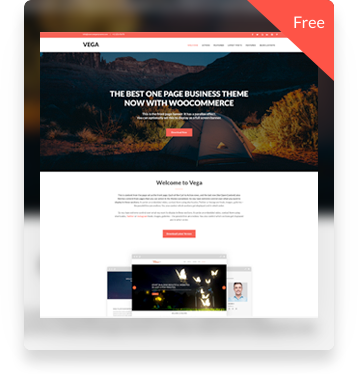 Looking for a theme to quickly build a website for your phone or gadget repair shop? 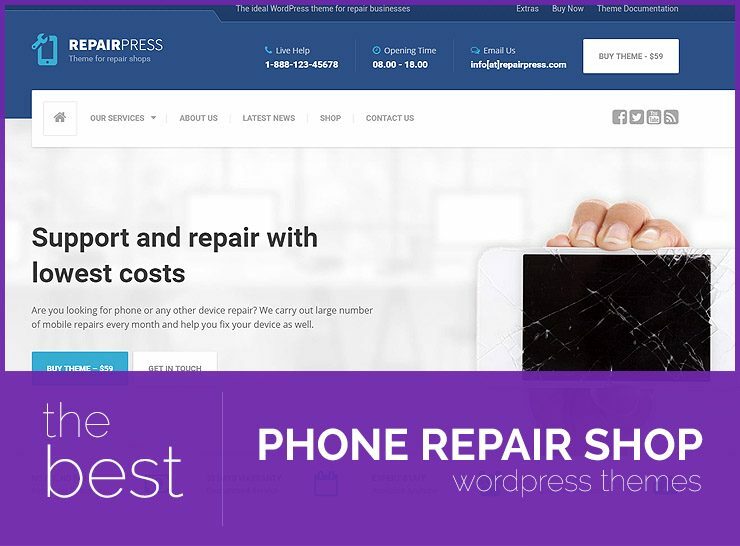 We’ve curated the best themes available in the market today for phone repair shops. These themes will help you break through the clutter and design beautiful stores to attract your customers. 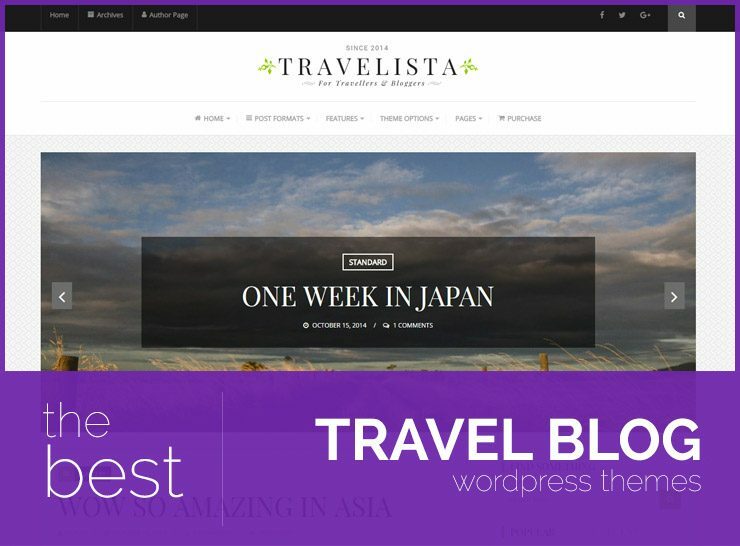 Hand picked list of some of the greatest themes suitable for blogging about your travels. These travel blog themes will fulfill your need for storytelling, and help you showcase all those beautiful photographs that you have taken during your travels. Here is to your wanderlust! 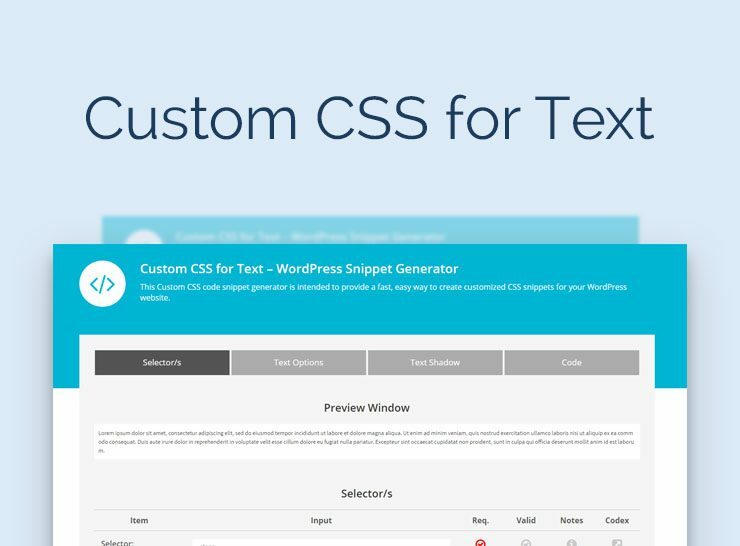 Offered by Nimbus Themes, this tool helps you to generate custom CSS for text in order to customize options like font size, border, line height etc. 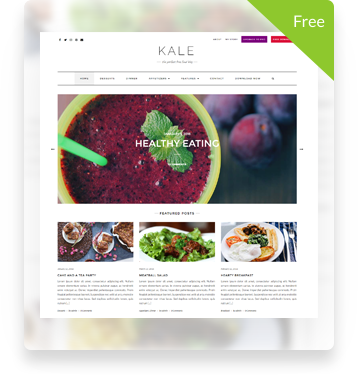 Its comes with a user friendly interface that helps you pick options from a menu and then generates code to embed in your website.